Before you sell or give away your device, you should remove your personal information. See below how to remove all personal data from your device before you sell it with Mobile Monster. You shouldn't manually delete your contacts, calendars, reminders, documents, photos, or any other iCloud information while you're signed in to iCloud with your Apple ID. This would delete your content from the iCloud servers and any of your devices signed in to iCloud. Each Android device has a similiar process for erasing the phone and removing all personal data. Remove your google account from your device. On a Samsung Galaxy, go to Settings > Cloud & accounts > Accounts and tap on Google, then tap the three vertical dots in the upper right or More > Remove account. If you have a Samsung Galaxy, then you should remove your Samsung account, too. To do this, go to Settings > Lock screen and security > Find My Mobile. Then, enter your password, tap on your account at the top, and select More > Remove account. 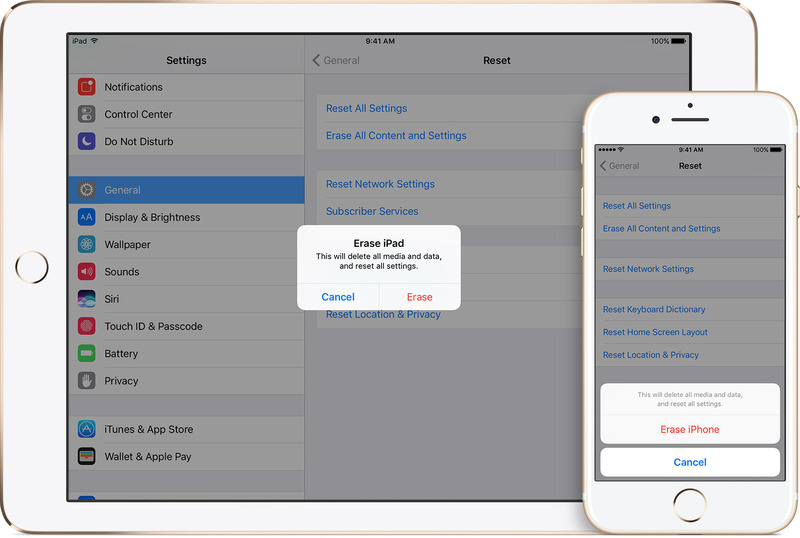 Factory reset the device to erase all data - The exact method for navigating this next step will differ slightly from phone to phone. It will generally be Settings > Backup & reset > Factory data reset and then tap Reset phone or Reset device.